Divisions are based on the player’s age for the upcoming season. Divisions will be 3/4U, 5/6U, 7U, 8U, 9/10U, 11/12U & 13/14U and Rules from the higher age level will apply as stated in the spring rule book. Age Groups, teams, and/or individual players may be combined based on player and team registrations. Since the primary purpose of the Fall League is for instruction and player development, scores and league standings are not kept. Coaches may agree to special rules prior to each game. Player clinics will focus on the baseball skills of Sliding, Hitting, Bunting, Throwing, Pitching, and Fielding. Location and times TBA. Teams and players from outside the Millard United Sports program are encouraged to register & join in the fun! 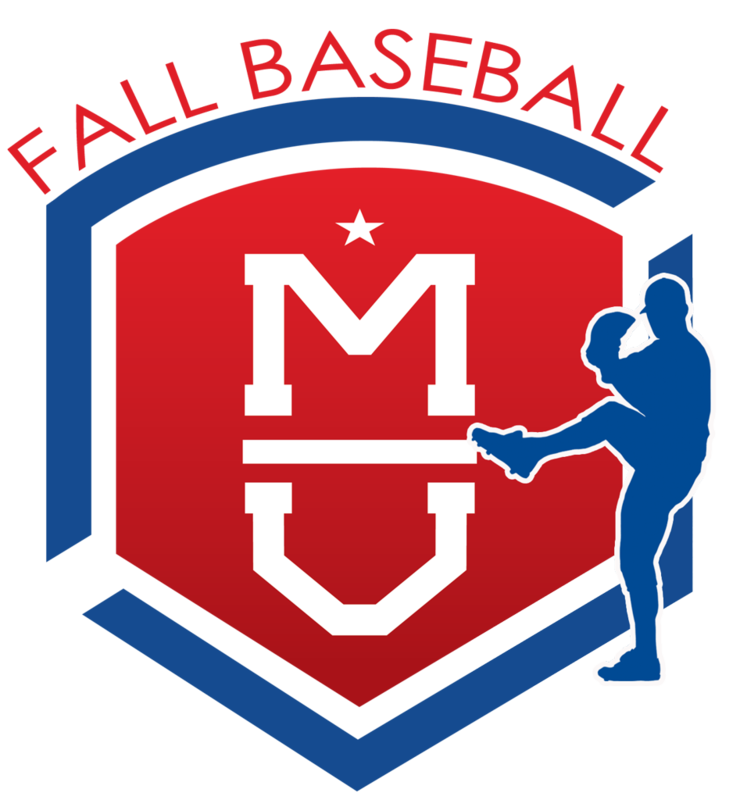 NOTE: Teams outside of Millard United wishing to participate in our Fall Baseball league will need to have each player register individually and request the Coach for their team. Coaches for these teams should complete a Coach Registration here. Field usage fee of $9.50: this fee is Millard United's best estimate of what the City of Omaha will charge for use of the fields. Volunteer Verification & Assurance Fee of $5.00: Millard United has always considered the safety of our athletes a serious matter. As a precautionary effort, MUS has expanded upon its longtime background check policy for coaches. This fee will help offset the additional expenses incurred in the effort of safeguarding & continuing to provide a safe & fun environment for our athletes. Late Fee of $25 will be added to registrations starting August 1. Team, coach & buddy requests are not guaranteed. Payment Plan Option is Available: 50% is paid at registration with Two additional Payments (25% on July 1st and August 1st). There is a $10 fee for the Payment Plan Option added to the Registration Fee. Our fall league is intended to be preparation for the Spring 2019 season. Therefore, your player should play in the same league they will play in Spring in 2019 (not the league they played this past Spring). Players may play up one level of play (one year of age), but they may not play down. Each player will receive a dry-fit jersey and players are encouraged to wear their favorite hat throughout the season. Interested in Coaching a Fall Baseball team? Register for Baseball or Softball now to take advantage! Show Your Support for MUS!